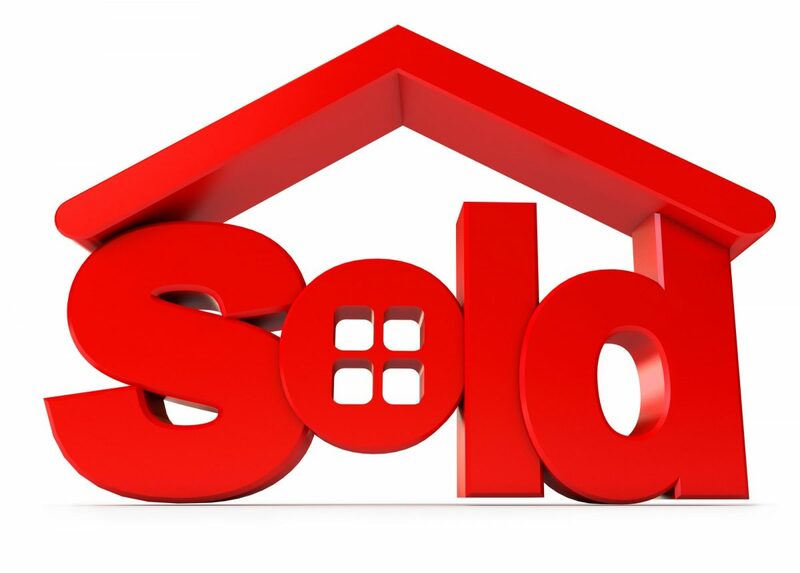 This is a list of the most recent residential properties that sold in Destin, FL. This page, which updates daily, is a good way to keep up on property values in the Destin real estate market. If you are thinking of putting your home on the market, please reach out to us to help you find the best selling value for your home. Home sales for July 2018 were up 38% compared with the previous month. The median sales price of a non-distressed home was $340,000. Appreciation rates for homes in Destin have been tracking above average for the last ten years, according to NeighborhoodScout data. NeighborhoodScout’s data show that during the latest twelve months, Destin’s appreciation rate, at 6.36%, has been at or slightly above the national average. In the latest quarter, Destin’s appreciation rate has been 6.57%, which annualizes to a rate of 29.00%. Importantly, this makes Destin one of the highest appreciating communities in the nation for the latest quarter, and may signal the city’s near-future real estate investment strength.